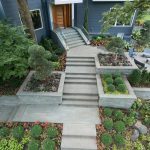 Yardscapes is a Minneapolis landscape design company specializing in creative landscape design and installation throughout Minneapolis, St. Paul and the greater Twin Cities metro area. 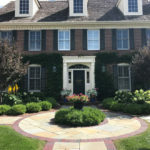 Yardscapes' award winning professionals have over 40 years serving our clientele, we have long standing relationships in the industry; which means our clients need only one contractor for all phases of landscape design and installation. See inside our design process. We discuss necessities and desires, while respecting the surrounding natural environment and architecture on-site. 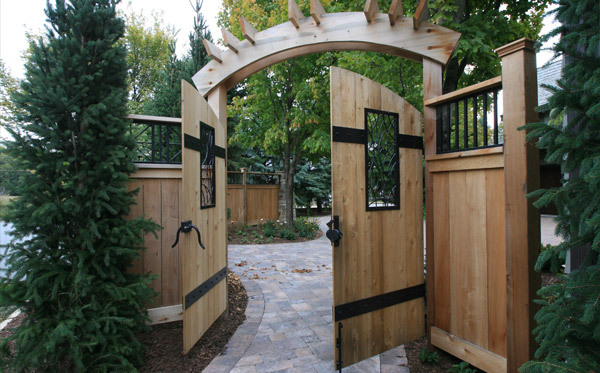 Clients describe our work as creative, harmonious, artistic and balanced. 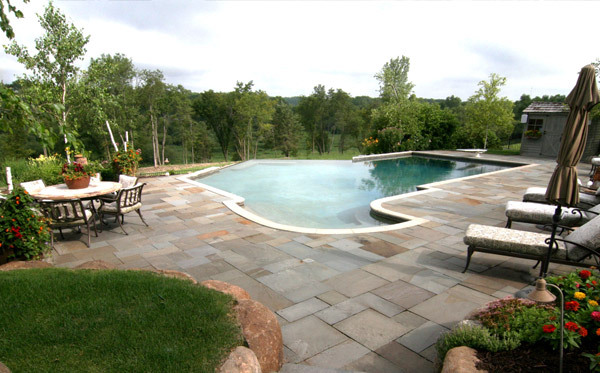 Yardscapes, a Minnesota landscape company, specializes in new and existing construction projects. 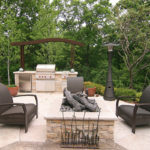 Yardscapes’ designs and installs many different outdoor elements such as; patios, walkways and sidewalks, driveways, decks, terraces, retaining walls, outdoor kitchens, fireplaces and fire pits, concrete and vinyl swimming pools, spas, fencing, plantings, water features, custom metal arbors and trellis, and custom yard art. 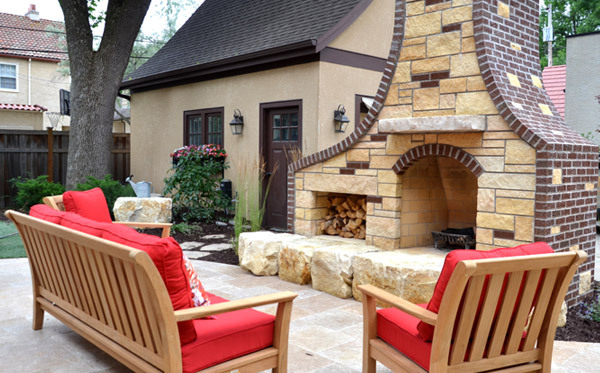 A variety of materials used are; pavers, bluestone, travertine, limestone, boulders, bricks, and concrete. 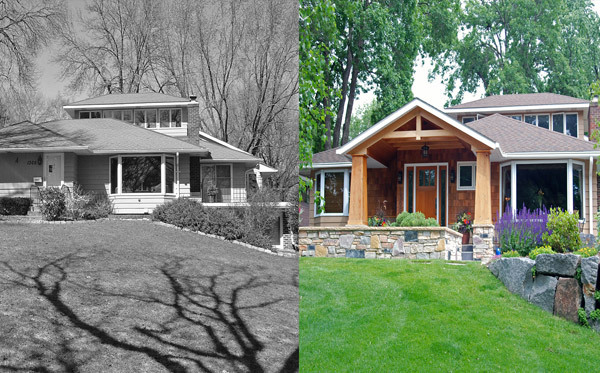 Please view the galleries below, and our featured projects in Edina, Minneapolis, Minnetonka, Minnetrista and Wayzata.